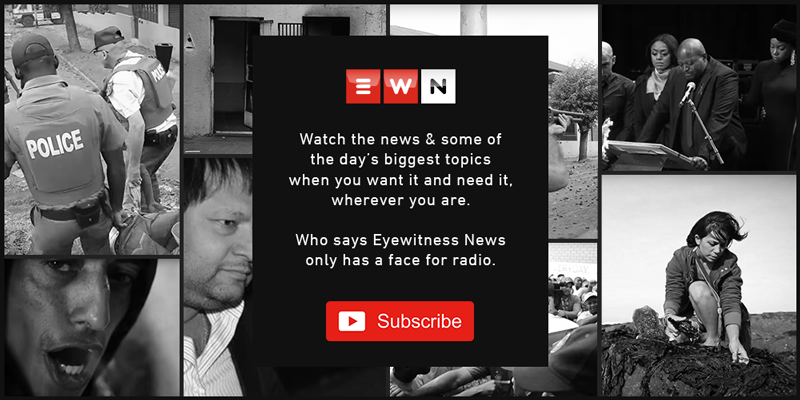 An 18-year-old pupil was shot and wounded through a class room window at his high school in Dowerglen by an unknown man. JOHANNESBURG - The Gauteng Education Department says it’s saddened and concerned to learn of Wednesday’s shooting at an Edenvale school. An 18-year-old pupil was shot and wounded through a classroom window at his high school in Dowerglen by an unknown man. The young man was rushed to hospital. Police say they're investigating a possible link between the shooting and the arrests of three suspects who allegedly stole batteries at a nearby powers station. The Education Department’s Steve Mabona says they're providing support for pupils at the school.